Braving the waves for women in Iran - sister-hood magazine. A Fuuse production by Deeyah Khan. The documentary film maker Mina Keshavarz visited the ‘Films from the South’ festival in Oslo, just three weeks after completing her documentary ‘Braving the Waves.’ One of the goals of this festival is to present a more nuanced picture of countries in the global south, and to give Norwegians a better understanding of the world around them. 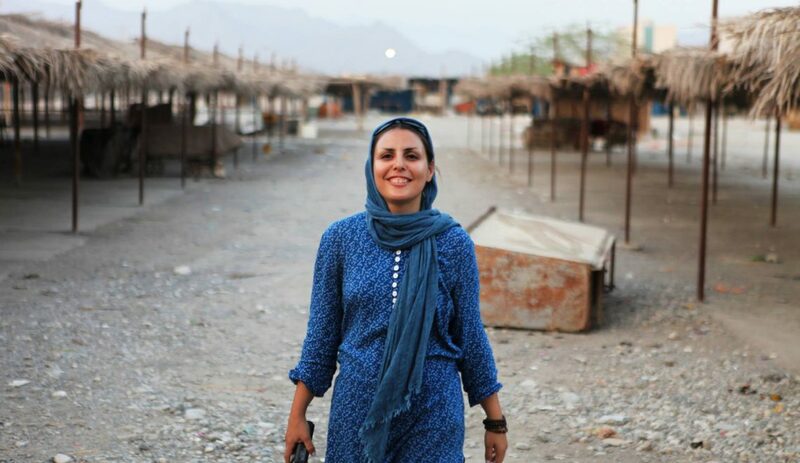 For Mina it was important to portray Iranian women as powerful within her documentary films. In ‘Braving the Waves’ we meet Roghieh, a female entrepreneur from the Iran’s countryside, who has established a bazaar where women sell food and handicrafts, bringing about change – not only for herself but also for hundreds of women in Iran. 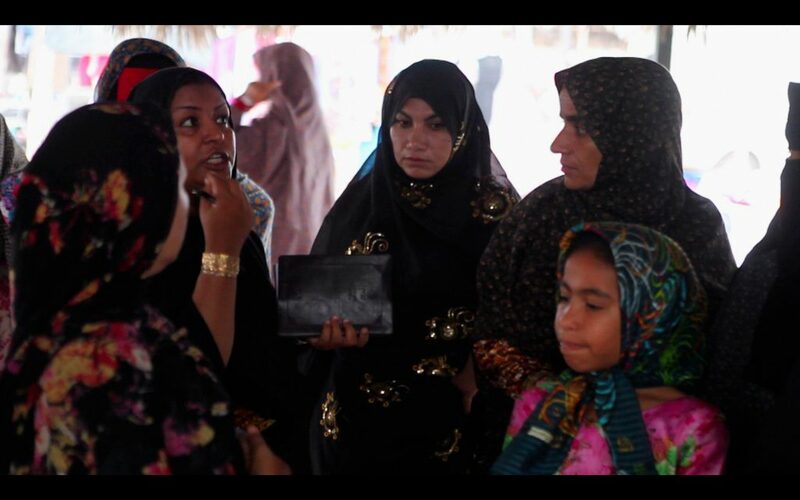 Roghieh is herself local to the region and knows what the women are dealing with in their daily lives. Her aim is to provide secure jobs for local women. Initially, when Mina began making the documentary, the vendors were earning a stable income and the project was going well. By the middle, Roghieh gets into problems with the mayor of the town who wants to close the bazaar. Roghieh will not give up easily, so she gets into a struggle with uncooperative local politicians and a complex, male-dominated judicial system. We also see a supportive husband who is doing his share in domestic chores and childcare in the family. 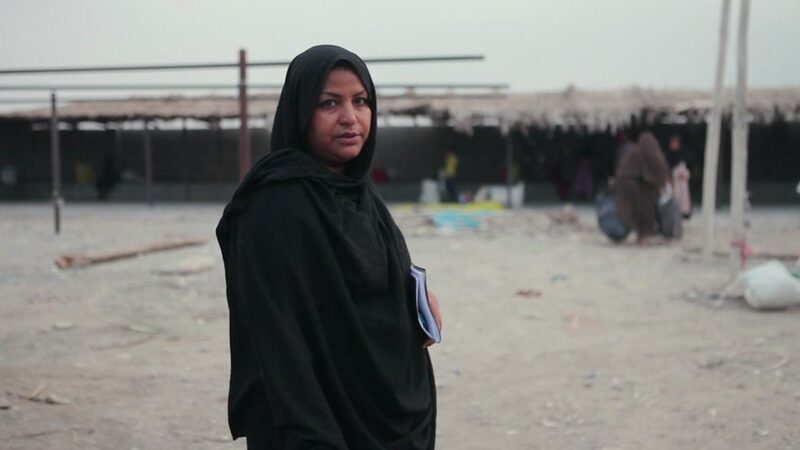 Mina has herself experienced challenges as a documentary filmmaker, but was inspired by Roghieh to keep up her own work. Women in Iran don´t have a much access to public jobs so many of them work in private sector or become entrepreneurs like Roghieh and Mina. That means a lot of hard work. In Iran it is not easy to get funds for filming, but Mina managed to get funding from the Norwegian South Film Fund, as well as other donors to help her to complete the production. Mina explains that she is used to fight for what she wants. For Mina, it is important to show that female directors can be as good as male directors, and that both should have similar status. Her choices of documentary topics reflect her own struggles. Sometimes she sees herself in the characters in the film, like Roghieh. In ‘Braving the Waves’ she chose to set the story in the south of Iran – the region that both Mina and Roghieh originate from. This also made it easy for her to get in touch with Roghieh – a woman that was not just another person from Tehran who wanted to support poor women on the countryside. Another of Mina’s inspirations was the Southern Iranian myth about the giant deep-fish Damahi who was a provider to homeless people living on the coasts. As in the myth, Roghieh is braving the waves as she meets challenges on her way and never gives up the goal of securing women’s right to earn an income. Mina points out that the story is not just about the bazaar. It is about a woman who is trying to transform women’s situation in society. 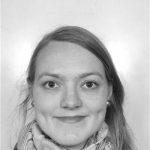 Helena is a human rights and environmental activist from Norway with a MSc in International Development Studies. She supports diversity of voices. Loves art and culture.